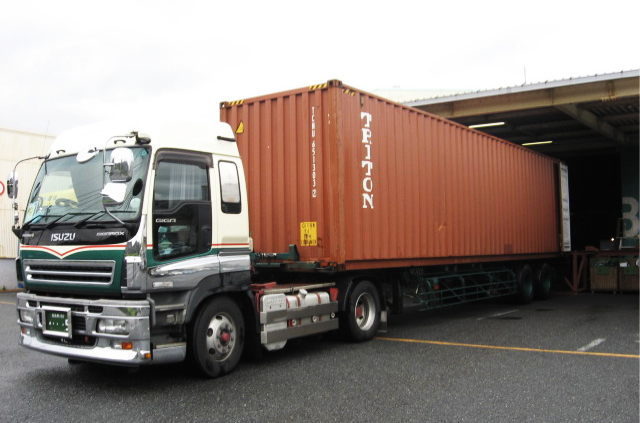 We provide ocean container transport service for export cargo, from any points of customer's door in Japan. We arrange it via the most suitable port to destination. 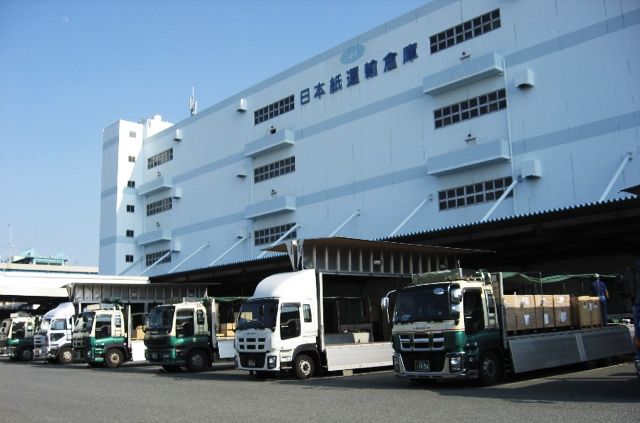 We provide trucking service for export cargo, in spite of cargo size and pickup cargo from any points of cutomer's door in Japan. We provide worldwide delivery service via our warehouse. 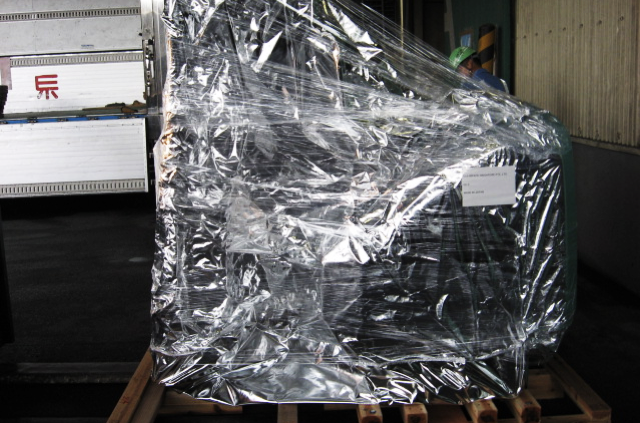 We provide packing service upon customer request, for safety delivery cargo to destination. We have developed a wide variety of services including container stuffing / unstuffing at our warehouse. 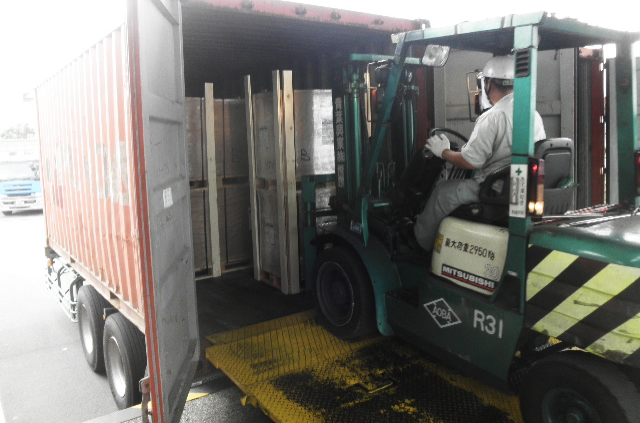 On demand of our customer, we provide service involving every aspect of cargo receiving and delivering at the dock area. 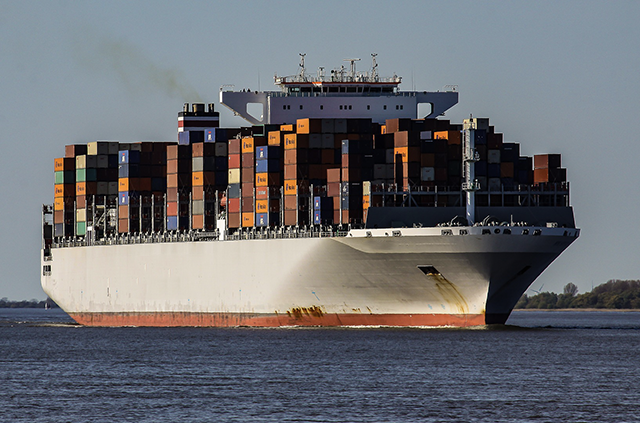 In addition to general advice to customers about export operations, we carry out comprehensive customer documantation and applications to government agencies for permission and approval, and then load and pick up cargo throught the Sea-NACCS system for ocean freight and through the Air-NACCS system for air freight. 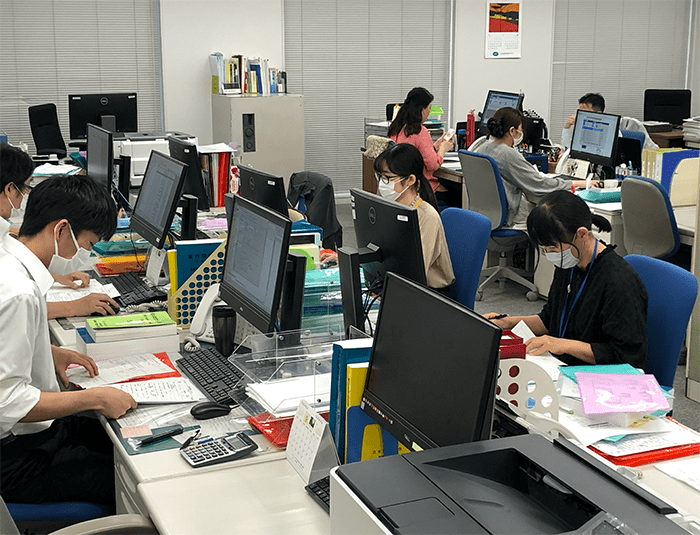 We provide meticulously organaized door - to - door - plus intermodal transportation services for shipment from Japan, issuing our own or partner's bills of lading. 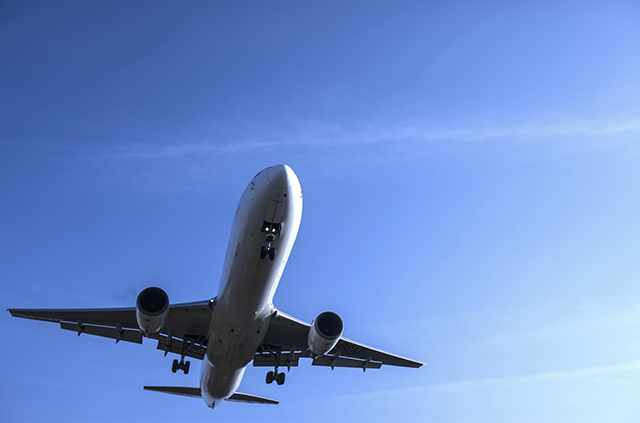 As an IATA-licensed airfreight forwarder, we also provide air cargo transportation services using our own air waybill, including every detail from pickup of shipment at an origin point to delivery to consignee's door.